SPRINGFIELD, Ill. (WLS) -- A proposed law could help dig struggling students out of debt in Illinois. 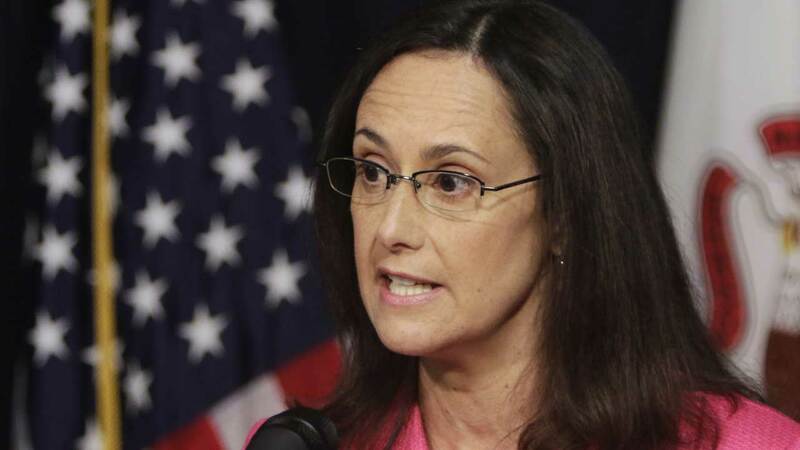 Illinois Attorney General Lisa Madigan has asked Governor Bruce Rauner to sign a "Student Loan Bill of Rights," which is a law designed to reform the student loan industry and help borrowers repay their lenders. It would also require lenders to provide the right information to students asking them for money. "Servicers have to provide you with information. They cannot deceive you. They cannot be deceptive. You have to be receiving accurate information," Madigan said. The governor's office said the bill is being reviewed.